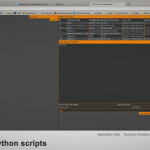 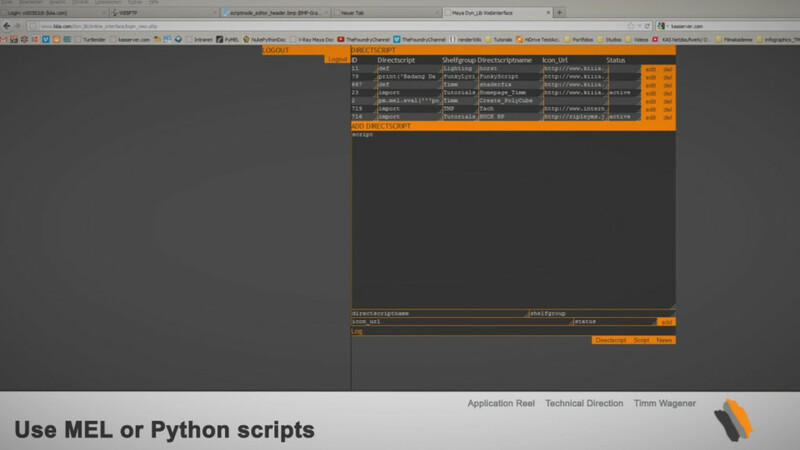 Add MEL or Python scripts and additional content by URL or write the scripts directly in the browser. 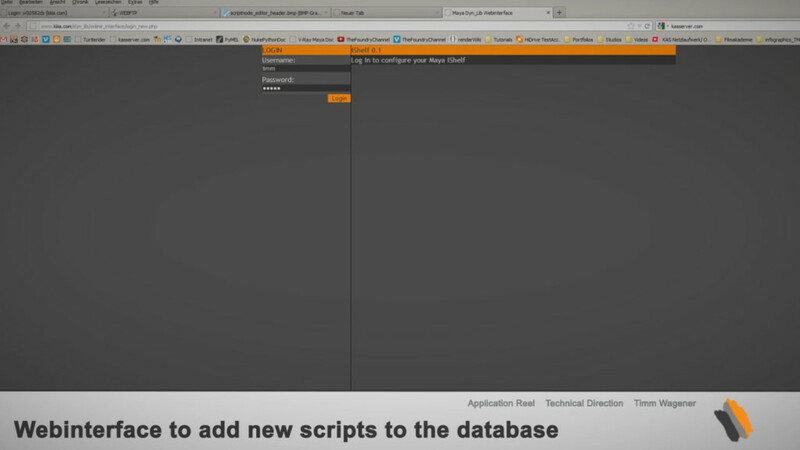 Option to link with company website or intranet to inform about updates. 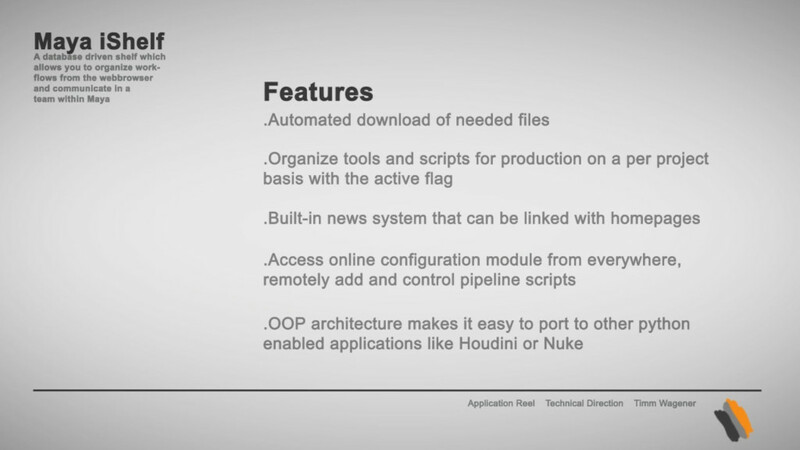 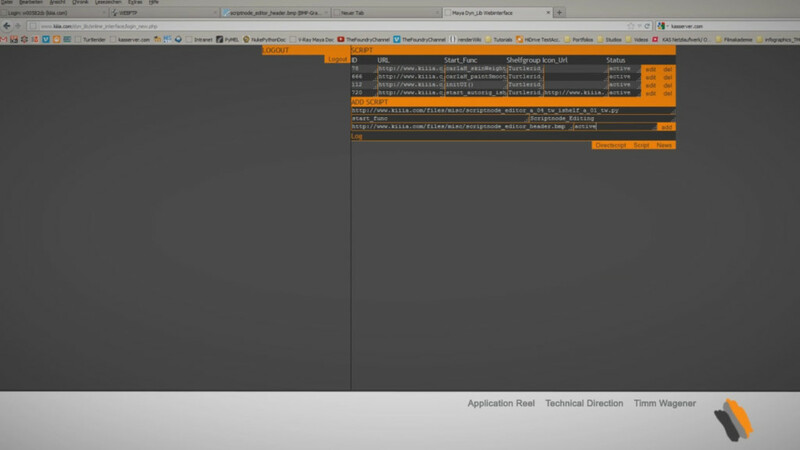 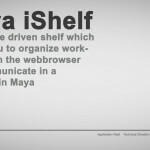 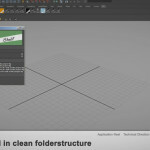 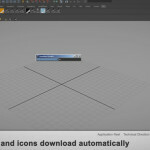 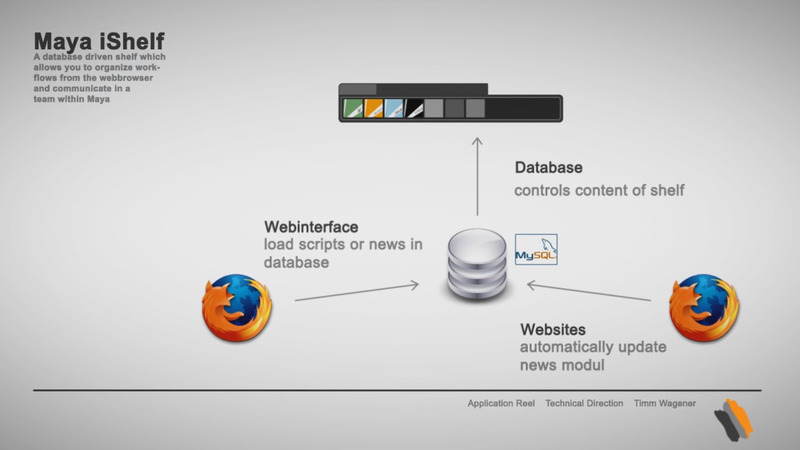 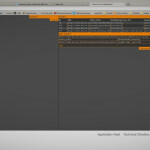 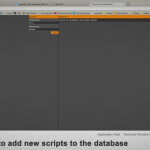 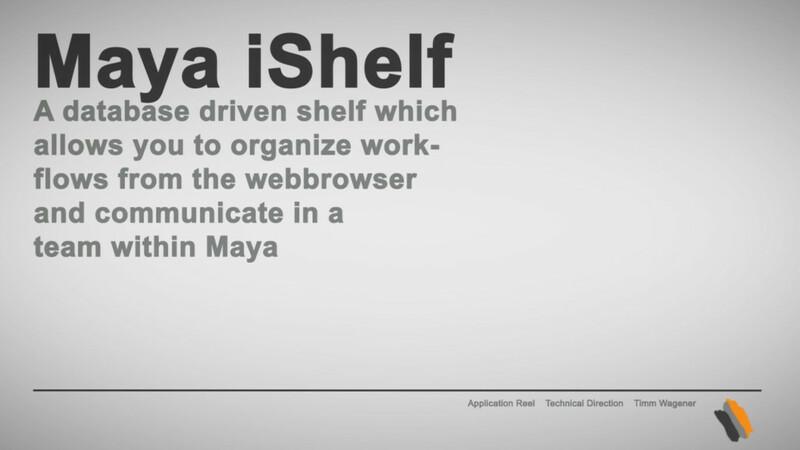 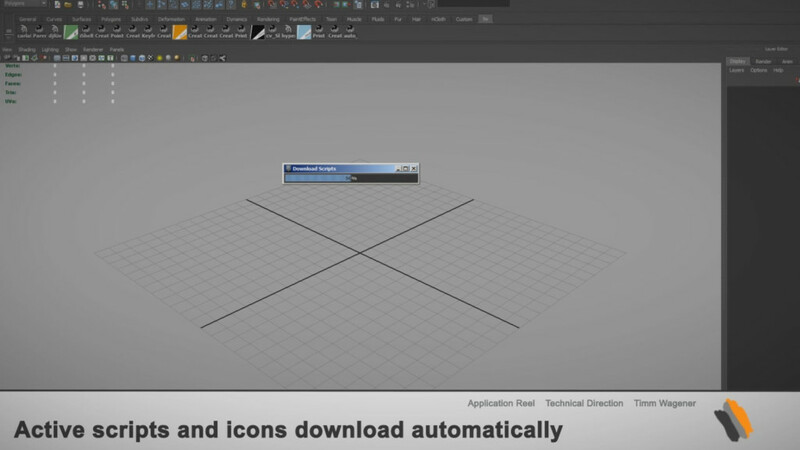 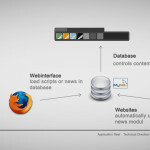 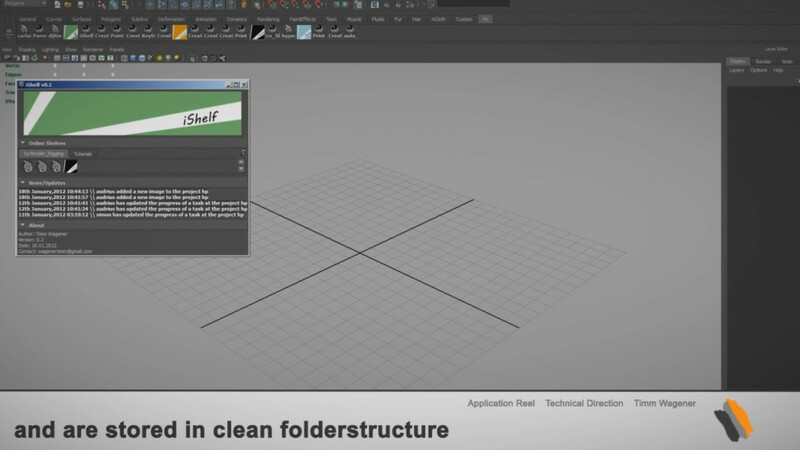 A database driven Maya shelf which allows you to organize workflows and pipeline tools from the webbrowser.